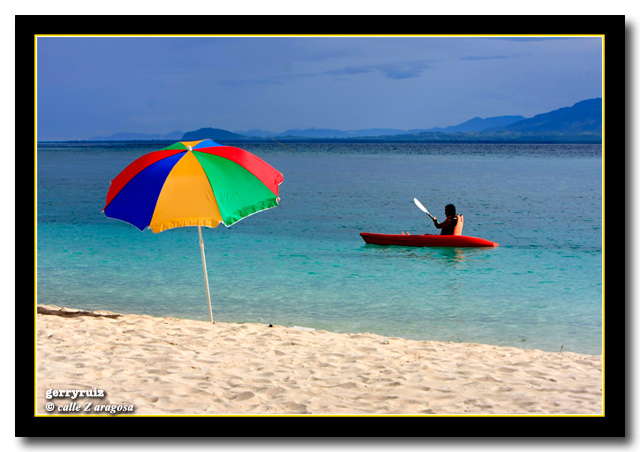 Among the most beautiful beaches the province of Leyte has to offer can be found in the small island of Canigao off the municipality of Matalom. White, fine, sandy beaches and crystal clear, unpolluted waters await nature lovers who visit the peaceful and serene island – a perfect place to commune with nature. Canigao Island used to be under the jurisdiction of the Philippine Coast Guard – there is an existing lighthouse there – but now it’s been turned over and being managed by the Local Government Unit of Matalom. The tiny island is uninhabited and one can walk around it in less than half an hour. It’s a great place for swimming, snorkeling, kayaking and, yes, camping! One gets to Canigao via a 2-and-a-half hour drive from Tacloban City over well-paved roads to Matalom, and a short 15-20-minute motorized banca ride from the poblacion. Getting across to the island (in the horizon in pic below) from Matalom, Leyte – a heady 15-min motorized banca ride. With a setting sun, the view was spectacular, to say the least! ~ by gerryruiz on 15 September 2008. wow!! what a wonderful beach. that’s what i call nature’s wonder. thanks mr gerry ruiz for these wonderful pictures in your blog. malipayon ako nga bisan harayo ako ngada ha tacloban (Abucay), Samar (hernani & catbalogan) nai-ibanan it akon kamingaw ngadi ha middle east, tungod la hini nga imo photoblog. 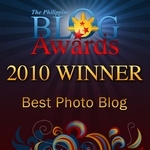 i’m one of your avid blog visitors/photoblog fans. i don’t miss viewing and visiting this site everyday. 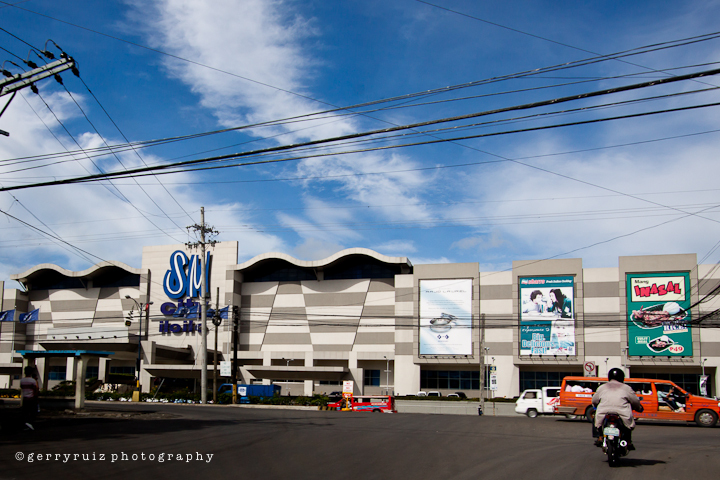 how about any new photo updates on the construction of Robinsons and Gaisano Malls? Hi papa ger! Great pix of canigao! went there when i was still with the Leyte LGU and really liked the place. with the development made by the matalom LGU, we have a new place to bring our guests na. So where will our next family outing be? canigao? hinunangan? padre burgos? hope we will find time to do that. george and the kids are just as eager to go on a road trip again. Gerry, imo mga shots talo mo pa an Boracay hini. Makada kami hito. TY again for posting… More power! kuya, i like the photos… hope more tourists will visit our place. Awesome photos! Thanks for sharing your artwork and talent. Hello, I never thought that Canigao Island will look so good now. I used to visit Canigao before during my Senior year when I was back home in Leyte. Canigao is very near in our place. We used to go there with my classmates to celebrate whatever occasions we had. Thanks a lot. I look forward to visit it soon when I get back home. Many memories I’ll always treasure of that island. hi gerry, ang ganda talaga ng view sa canigao. talo pa ang elat or dead sea sa bansang israel. mingao na gyud ko kaayo, dugay na kaayo – mga tuig – wala ka-bakasyon sa canigao, ang meeting place of all of my friends during weekly picnics. before, i resided by the seaside in front of canigao. 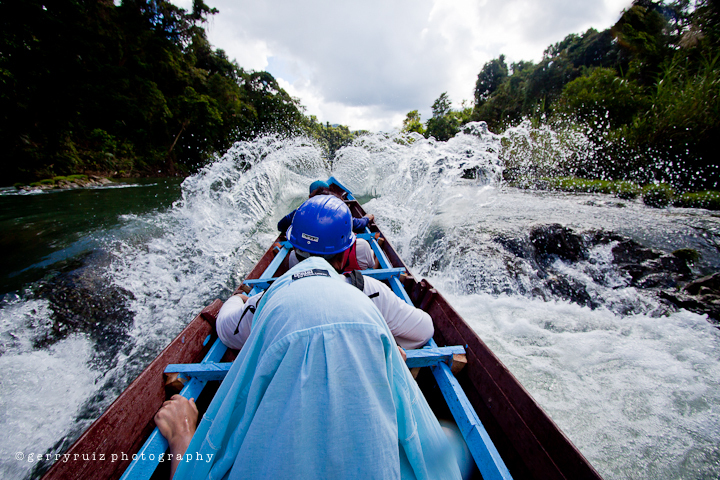 your photos of canigao are really awesome. it’s about time somebody took notice and posted professional photos of that island on the web. thank you very much! hi! canigao is only 20 minutes by small boat (banca) from my home. before i left for abroad, it was not like this. now everything has changed. i’m very happy to hear people now visit this very beautiful place. it’s a very memorable place for me and thanks gerry for the photos. 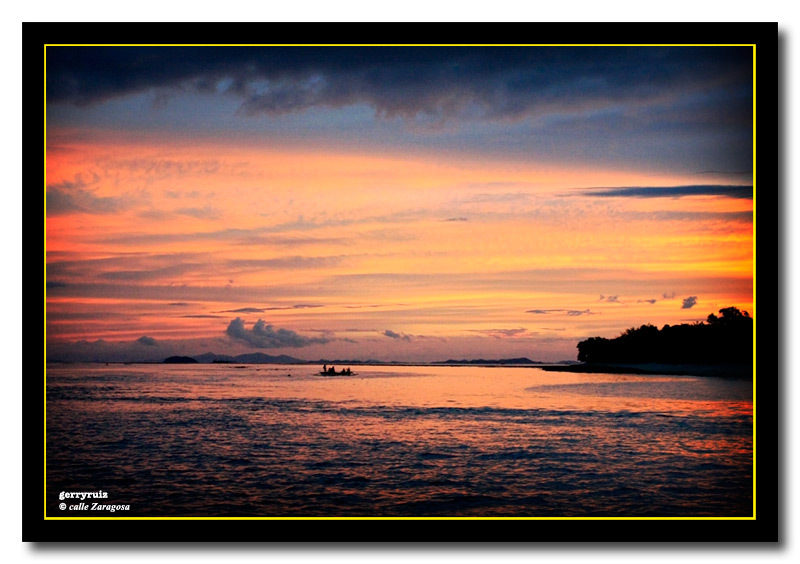 I appreciate a lot your pix of Canigao Island, Mr. Ruiz. I’m a faculty member of USC and I’m planning to make Matalom the subject of the cultural heritage mapping project of my students, hoping to contribute a little in giving justice to the heritage of our place. Seeing your breathtaking pix in the net are just right on time. Kudos. 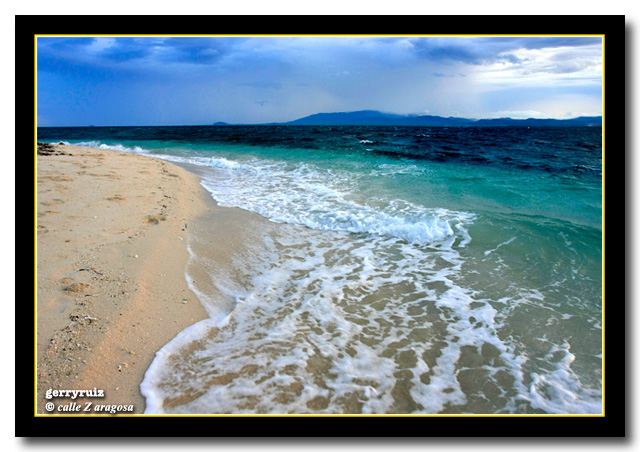 How wonderful is God creations, Canigao Island is one of the best beaches in the Philippines or in the world. 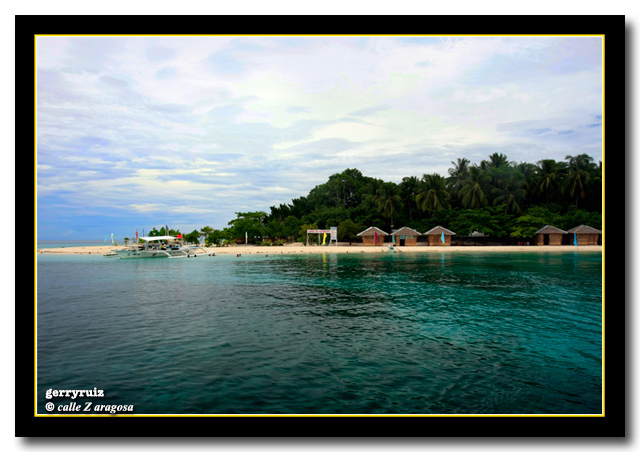 Matalom is so blessed by this island, truly Matalom means Matahum (beautiful). Thank you, Ger for your WOW PICTURES. God bless you and all Matalomnons. just visited canigao recently. wow, ang laki ng pinagbago. during my primary years till now, this is our paradise. canigao witnessed every dream i had. thanks, gerry, for making us matalomnons more proud of it. hi, sir gerry…thanx for posting your masterpieces about canigao. i’m so proud of it as a lumad matalomnon. 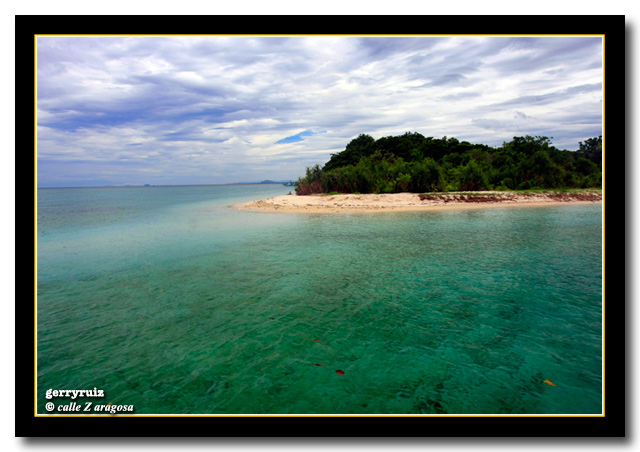 what you did would surely let the world know about matalom and its greatest asset – the canigao island. naa na koy ikapanghambog about the place where i come from. in behalf of all matalomnons, i thank you for the great job (makatabang ni ug daku sa kauswagan sa matalom sir). more power to you sir…. thanks, gerry, for the wonderfull pix. it reminds me of my childhood…..
kahusay man ine nga imo site,mga photos. Congrats. Nice job igan. kuya gerry, pano kumada kun tikang ka tacloban? hain it matalom, waah if i knew about this matagal na ak sumulong ngada mas mahusay pa kesa boracay…tutdu-i daw…thanks for the info. Matalom is the last town of the Leyte Province on the western side. So you take the route headed towards Maasin, So. Leyte. If you’re commuting, I believe there are aircon vans and regular buses either headed for Matalom proper or going further south to Maasin. Once you reach Matalom, head for the Municipal Hall where one can ask for the necessary assistance. Note that Canigao is currently being “managed” by the local municipal government. wow! nice pix of canigao. thanks sir i’m proud of this. 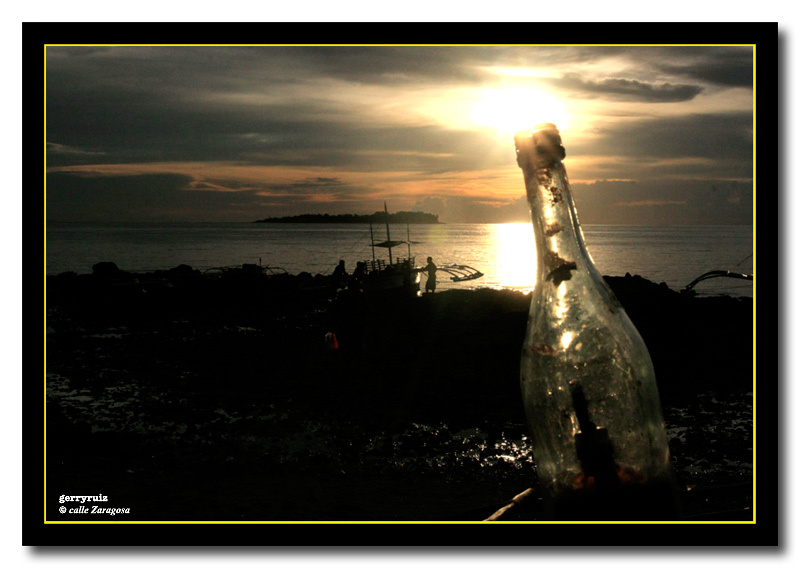 by the way i’m from matalom & i hope these pix will boost up tourism in this island. Naa na diay mga cottages in Canigao? When we went there back in 2003 with my college barkada, we camped in the island for 2 nights and 3 days (amoang version of survivor kunohay) until our freshwater ran out. I remember the only structure in the island at that time was the lighhouse and aside from the caretaker whom we befriended, there were no other people who spent the nights there. That was almost 6 years ago and yet I still remember the feeling of being in awe of the night stars scattered across the dark, clear sky of summer. We spread our mat and passed the drink around while lying and looking up. I thought I could die like this, under the majesty of the beauty of the skies. See, I even got poetic because I was smitten by such beauty. And just to clear my conscience, just a confession. Since we were so thirsty, we begged manoy the caretaker for a few young coconuts. He said it was owned by somebody and it was not allowed. But finally, he relented hehe. I climbed up and ‘stole’ a few bucos. I’m sorry..
canigao island is one of a kind! one in a million!!! i think canigao island needs a rescue! it has been polluted and is being used like a landfill. the government and the people need to do something about this. Save and Protect this piece of island. Hi Jane, thanks for your feedback. Indeed, last time we went there (April ’09) we noticed some lapses in waste “management.” We have brought up this matter to the mayor’s attention and let’s hope they take heed, specially since more people now visit the island. In fact we even suggested that a take-your-garbage-back-w/-you policy be adopted but to make sure these are not thrown out into the sea on the way back to the mainland. Mano Gerry, it would be nice if LSF can have a visit and it’ll be nicer if it’ll happen while i’m home. Hi Gerry, very nice post. Finally I’ve booked my schedule to visit Canigao, with my family & kids. We just came from Baguio City and relocated here in Lapu-Lapu City last April 2, 2009 due to work. I’m hoping to enjoy the place. hai mga taga agbanga matalom, salig ky duol mo ug canigao hehehe, nindotah na kaayo n-u beach dha sah…..regardz q ni meliza ug ni rasil apil sharlyn…moadto ta ninju ug canigao ineg uli nahu ha!!! di na ko k2o nga engana na ang canigao ka lami…..pde mag date dha? bisita nin-u ang canigao mga ky maka relax kaau sa tanan ang lugar bsan sa picture rah hehehe. CANIGAO ROCKZ!!! hi dis is elsa golz and cherelyn paz.nindot na gyud ang canigao island ang dami nang pumunta na foreigners kaya malapit nang ma discover.hi sa mga clasm8 namo dha hoy mag reunion naman tayo sa canigao kay nindot na kaayo mga guys gu der na!!!!!!!!!!!!! hi guys mangadto ta sa canigao inig uli naho puhon ha kay na xcited na ako mu adto sa canigao kay nindot naman diay kaayo didto!!! !kay lami e lub2 sa dgat na green2 na blue2 unya laum pa kaayo wow maenjoy gyud taana pag dala mo ug lechon ha mga geys puhun kamo! I seriously hope people are educated in the matters of preservation and management of the island. Not just in matalom but all the other “undiscovered” places in the Phils (well around the world too). We’d hate to see it go down the same way as Boracay. Although I’ve never been there, I can’t really say much. I think people only flock there because of the party life. BUT PLEASEEEE for the love of God and all things holy, please take care of our natural treasures. I’m not a “greenie” but it would be nice if people don’t treat the world as their personal rubbish bin. I can’t wait to visit Canigao Island or maybe Higatangan Island. hi sir gerry, thank you sooo much for all the efforts, and to everyone, for all the concerns for our beloved canigao island. i really do love this island. i used to swim in its clear waters and not to mention the staying overnights, i also used to pick up empty beautiful shells while wandering around the island with my family & cuzins or frndz during my younger years. i left leyte in mid 2003, but b4 i left, i noticed that shells were not as visible as b4. i wasn’t sure if it’s jst bcoz people who also do their picnics there were tempted to pick up those, just like me (“,) or sea shells were already ds2rbed and they’d evacuated to another place 😦 …was born & grew up in tag-os, a small and d last brgy of matalom b4 southern leyte, also situated near the shore and jst 15-20mins ride w/ our so called pump boat. Since i’v left home, i do visit my family once or twice a year and my visit is not complete w/o also visiting this paradise… wala q kaad2 last feb coz I ran out of time (‘twas jst a quick family visit), but i’ll make it sure that i’ll b there on june 29 (it’s our brgy fiesta) or july 1, aftr d fiesta… God is sooo good and i’m so blessed, dat after all the encounters of pollution in the big city, there, i cud sit back, relax and regain myself while enhaling d fresh air… not to mention the sea foods including the sea weeds (guso,lato & ambang) with suka (lol)… wheew! can’t wait for it after seeing this photos! for this, i salute u,sir! didn’t i notice an awesome touch and passion in ur photographs? hmmm, i bet u’r a great photographer! this will not b my first and last time to visit ur site and i’m sure of that. thank you again, sir and more power to you! hi, kip on promoting canigao, we’ll make that place a spot for everyone… matalomnons!!! very beautiful island. i was there last june 27-28. i was with my friends from manila. superb vacation. you will really appreciate the beauty of nature. hoping to be back soon! i really love the island! 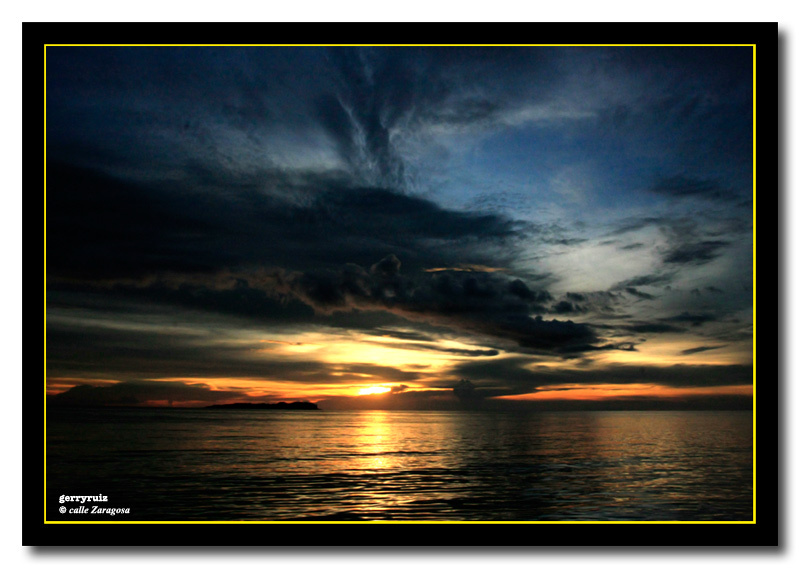 nice pix sir gerry……..hi, sir gerry…thanx for posting your masterpieces about canigao. i’m so proud of it as a lumad matalomnon. what you did would surely let the world know about matalom and its greatest asset – the canigao island. naa na koy ikapanghambog about the place where i come from. in behalf of all matalomnons, i thank you for the great job (makatabang ni ug daku sa kauswagan sa matalom sir). more power to you sir…. hi! had been to canigao island also april of last year with only a few cottages available… it’s nice to know it has improvements within a year. my husband used to visit the place also together with his friends and they would stay there overnight. hi!!! 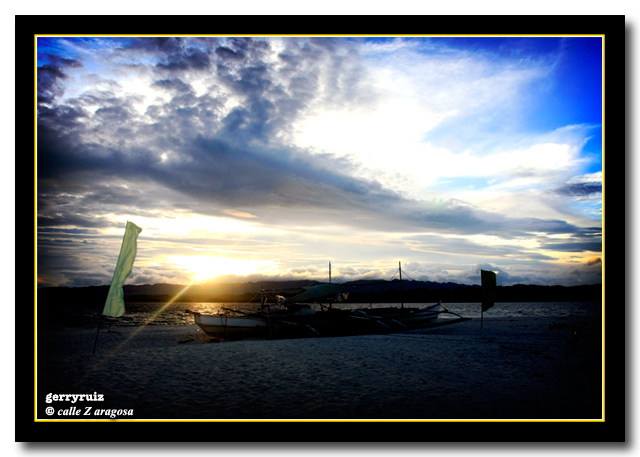 it’s really a wonderful island… that’s why i’m proud to be a matalomnon! . . .hmmmmm. . . .
it’s so great to see canigao island that nice and beautiful. .
. . ___+ bsf IV-A batch 2008-2009 +______. .
yeah, canigao is really nice i’ve been there many times. Hi! Is overnight stay allowed in that island? 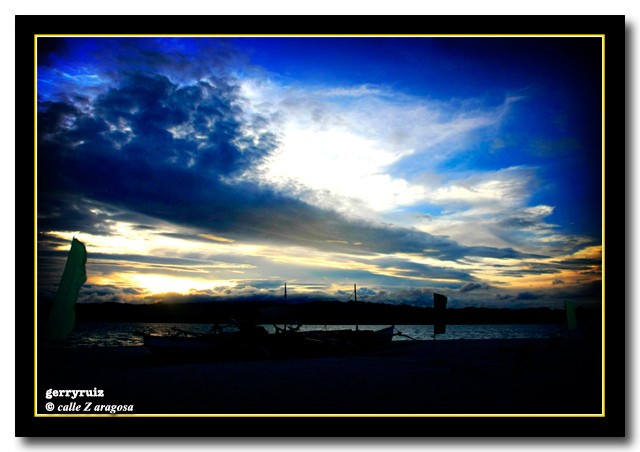 I am from Tanauan, Leyte and wants to explore other parts of Leyte. Also, some of our family friends are planning on a road trip and explore Leyte at this time. Thanks for the beautiful pictures! Hi, Ofelia. There are “cottages” available where one can spend the night if you’re the adventurous type (no beds, only benches) although most visitors planning to stay overnight bring along tents and camp out. There are public toilets (maintained by the local government) and water in jugs for sale are available. There are policemen detailed in the island to keep security. Am not sure now but last time there was no electric power in the island although plans then were afoot to install a power generator. Nice, this is the place where I want to spend time together with my girl. Walang kuryente, Lost Island ang dating. hehehe One on my top list of places to visit in LeySam… Next to this is Calicoan… wow! hay, ganda! di na ‘ko nakakapunta dyan. 5 years na. huhuhu!!! Almost 14 years na ako hindi umu-uwi sa Matalom. Sana this year maka-uwi na ako. I am very excited to go home. hmmmpP EXCITED na ko may overnyt sa canigao. this MAY uwi kmi ng matalom with my cousins ang tita.. Yes, were goin’ to that island tomorrow!!! yeah!!!!!!!!! tagpira it rate hini na lugar? affordable ini? hain kami masakay pag tikada? ad kami yana ha cebu ngan namimiling kami hin sugad hini na lugar para team building. wow, ganda na ng Canigao, ah! keep it up! 🙂 we’ll be visiting soon (on may 26) and enjoy Canigao Is. hi sa tanang taga agbanga hehe… kita kits sa canigao this sunday! hi gerry, i was there last oct/2009. wow na wow talaga ang canigao. ang laki ng improvement. sayang, ang LGU di magtayo ng lodging houses for customers. cigurado naman maraming mag-chek-in. even just small rooms for resting. additional income for the town, even without electricity. canigao island is one of a kind place in leyte..
last may 24, 25 & 26 nag-stay kami sa canigao island with my cousins and family, friends and etc. 2 nights & 3 days kami dun. but i didn’t like the experience – it’s all a fallacy, kasi yung cr kulang… kulang pa talaga. sana pag-balik namin dun maayos na sya. sana may maayos na cr na! and also yung mga basura nag-kalat. parang hindi kaya ng mga tao dun na linisin yung area. tapos yung electricity, mahal ang charge! ei 6-12 lang naman nag-ilaw… grrrrr… di ko like talaga! Proper Waste Management must be created and implemented, so much garbage now scattered around the island. we’re planning to go to canigao this august. i hope hindi pa ito pangit na katulad ng mga post nila. kasi madumi na daw dun dahil sa basura. we’re very excited na pumunta dun this august after ng fiesta sa abuyog. do u have any ideas kung magkano ang magagastos papuntang island and yung mga accomodation dun? 4 kami puntang leyte from manila. hope may mag-post. thanks. vince here. I also lived in manila but my family and cousins lived in Leyte, and some of them have already been to Canigao. I’m not sure with the price of the cottage, but i’m pretty sure it will not exceed 500 pesos. It is still a perfect place to commune with nature. 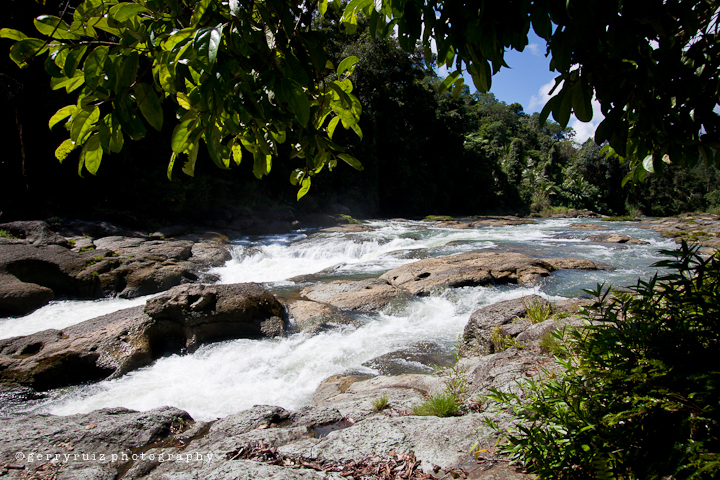 it’s a perfect place where you can enjoy nature…. Hello po, Kuya Gerry… heheh, very nice shoots of your blog post entitled Canigao Island… Actually nakapunta na po ako dito; this place is so nice and beautiful… parang ayaw ko na ngang umuwi sa bahay nun, eh… heheh. This island is just in front of my Amo’s house in Leyte, sa Sitio Itum, Matalom. wow canigao! hopefully our plan to go there will push through…excited! I love Matalom! My parents are from there and ever since we’ve made it a point to go to Matalom for the fiesta. My wife and I had our honeymoon there, and she didn’t want to leave, especially when we went to Canigao! … the white sand, the clear waters and especially the romantic setting! My family and cousins will have a big reunion there next week! wooho!!! inig uli naho puhon sa pinas…ang una jud nahong surojon mao ang canigao island…..i just love the place…. pls help me how and where i can make my reservations for a visit to Canigao, and who the contact person is. the parish pastoral council of Burauen plans to have its planning session out-of-town and we chose canigao. please advice us how to get there and about the accommodation. thanks. Nice island! Visited it last year with my Tagalog officemates. It was our first time to eat different sea creatures. We had a very “adventurous” meal. I just hope there will be aircon cottages soon. Pls. preserve properly the island. Canigao is really great.. I haven’t been there but been planning to, long before.. I hope and pray that next month (Oct) I’ll finally witness such paradise.. God has really blessed us so generously with such amazing things! Glory to God! bby i miss you..cant wait..but i should..!when im back lets dance..
We were there last Nov 5 & 6, 2011. We stayed overnight – so lovely and wonderful place and besides that, maga-an pa sa bulsa. hello… just asking if we can stay overnight at canigao island for a couple of days. my american husband pointed out canigao for our honeymoon. waiting for your reply. Hi Marjane. It’s been almost 2 years since we last visited Canigao Island so I am not sure how their facilities are right now. Last time we were there, we just pitched tent near the shore line. I suggest you contact directly the Local Government of Matalom (which manages the island) via a google search. WOW! I’m from Leyte and I didn’t know we had beautiful hidden beaches! The only one I know is San Jose and Dulag! =) Thanks to your blog Sir Gerry now I can add Kalanggaman & Canigao. Will definitely visit these two islands when I come home this Christmas! may i know how much the entrance and how to go to Matalom Leyte? san kami sasakay?